Representative Toni Walker speaks out against proposed cuts to social service programs. Click here for Rep. Walker's remarks. 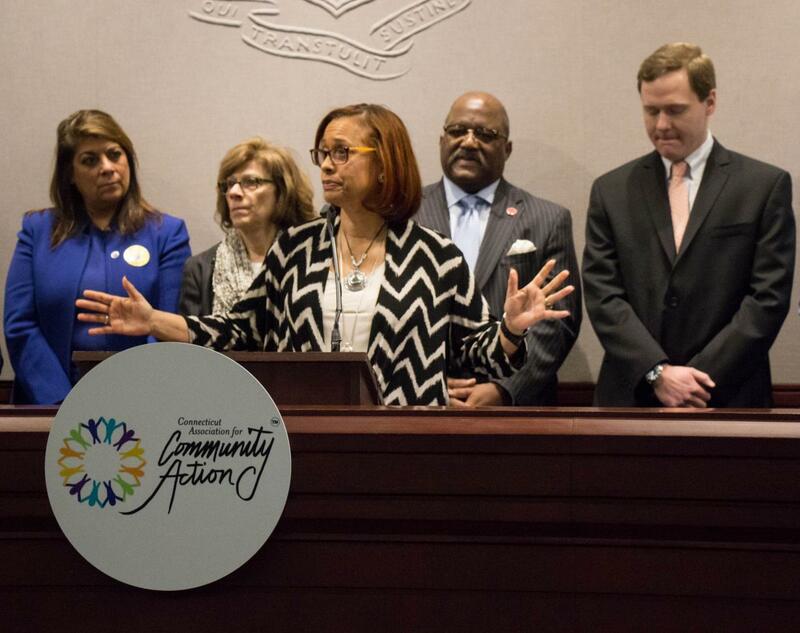 Rep. Toni Walker joined her legislative colleagues and advocates of Connecticut's community action agency network to oppose Governor Dannel Malloy's proposed cuts in the state's human services programs and President Trump's proposed cuts in federal programs. Click here for Rep. Walker's remarks.